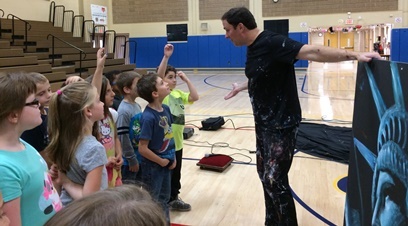 Speed-painter and public speaker, Rob Surette visited Wakelee on Friday. 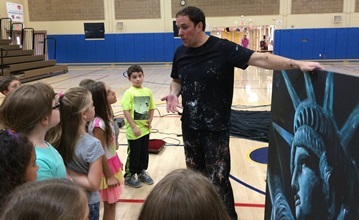 He inspired the students with his 6 foot paintings and motivational messages. 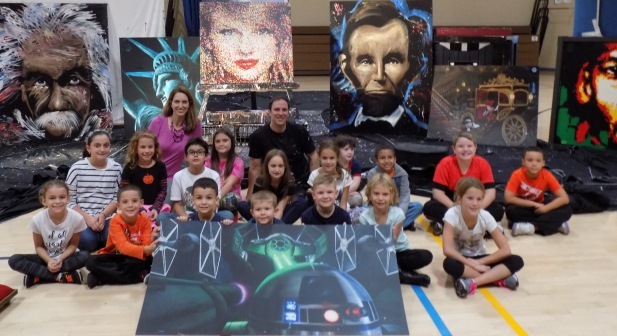 Surette created several pieces of his Amazing Hero Art during the assembly.